Could you sell a product or service that is half the price and twice the warranty of your target competition? 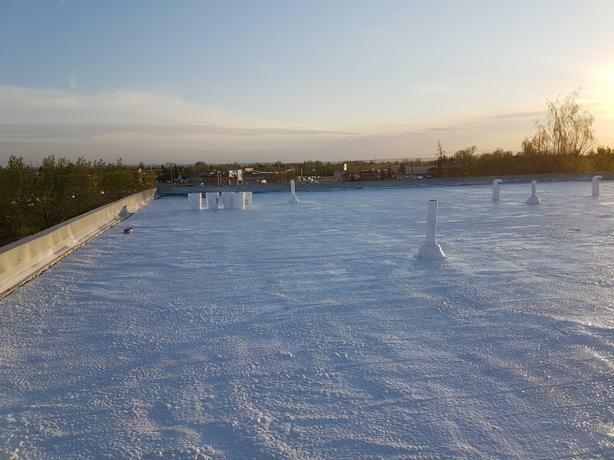 This roof repair franchise offers recovery solutions for customers looking to replace their flat or low slope roof. This franchise opportunity offers high margin services in a low competition environment. This business system requires minimal training, no previous industry experience, low initial investment, low overhead, little to no inventory to carry and no need for skilled labour. With the high margins offered by the system, the initial Franchise Fee of $35,000 can easily be recovered within the first two months of operations by a qualified franchisee. The ongoing royalty structure is: 10% franchise royalties, 3% marketing fee, and 1% administration fee. The franchisor provides full support for developing and operating the franchise business, including extensive training, market preparation, proven operational systems, marketing strategies, ongoing support and assistance, and much more. Franchises are available throughout Alberta, Saskatchewan, British Columbia and Ontario. The number of franchises is limited per geographical area. One franchise is still available in Calgary at this time.